Birds of Prey producer and star Margot Robbie has revealed the complete title to the eagerly anticipated Warner Bros. adaptation of the DC Comic about hot female crime fighters and antiheroes: Birds of Prey (And the Fantabulous Emancipation of One Harley Quinn). 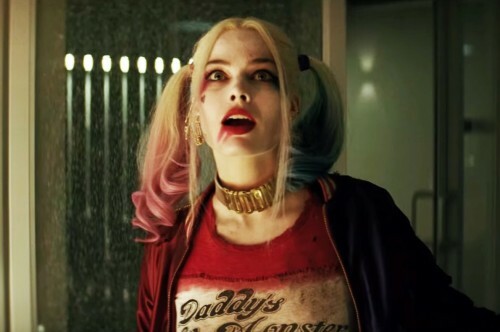 Robbie, who plays Harley Quinn, leads a cast that includes Mary Elizabeth Winstead (10 Cloverfield Lane) as Huntress, Jurnee Smollett-Bell as Black Canary, and Ewan McGregor (Star Wars Saga). 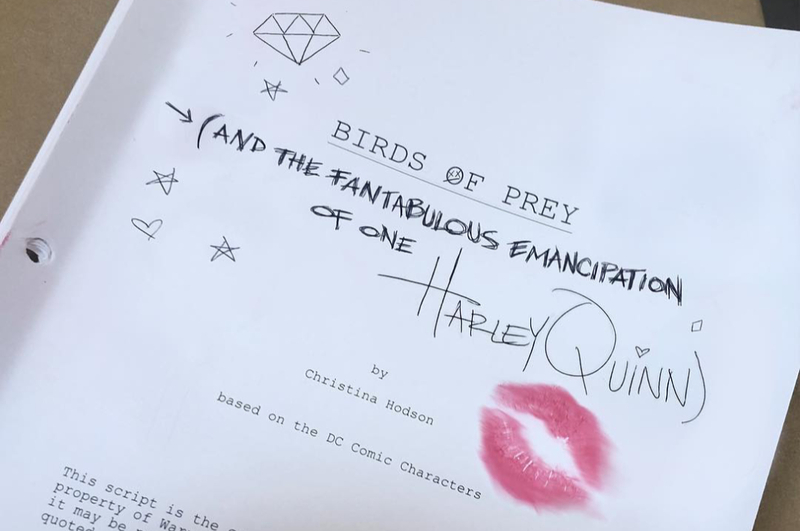 Cathy Yan (Dead Pigs) directs from a script by Christina Hodson (Bumblebee). In theaters Feb. 7, 2020.